Our team truly provides an experience for you and your guests at your wedding. We promise to make everything look amazing and professional. Services include pin spots, uplights, wall projections (video/image/snow/fireworks), and more. 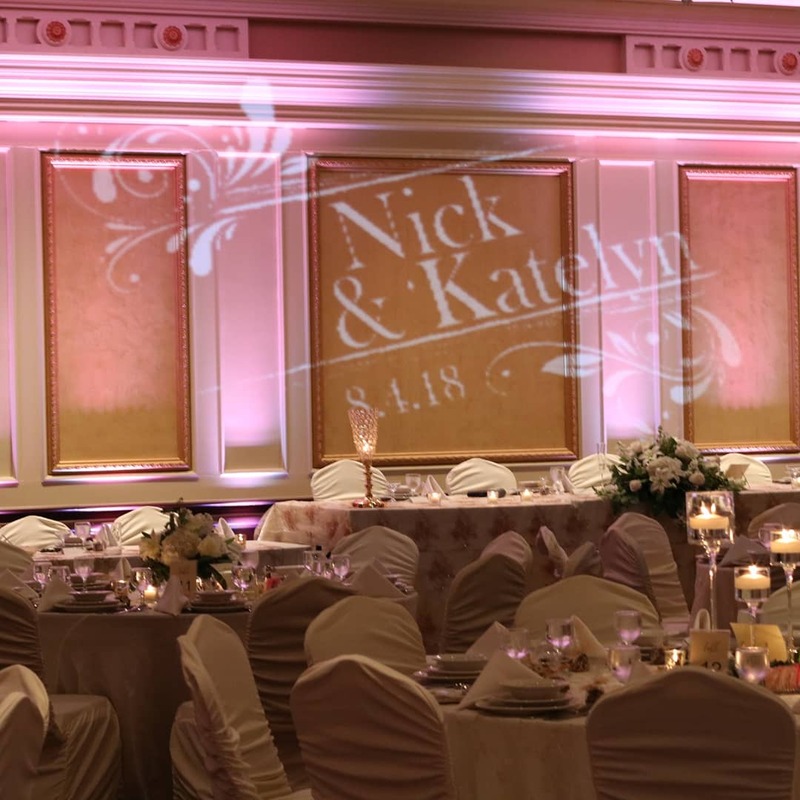 Our team also provides custom drapery for your head table including options such as iridescent lights, pearls, a flower wall, and other accents. Anything you envision, we will make happen. 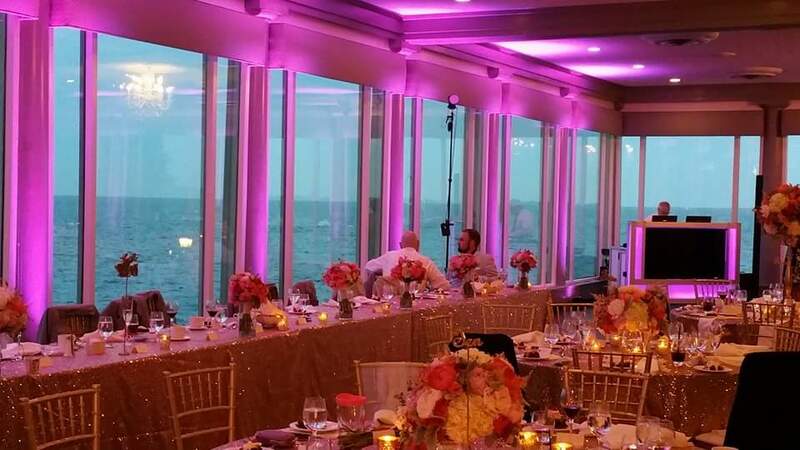 Check out some of our lighting and design options below. If you have questions or need assistance, don’t hesitate to contact us or call us at (616) 389 – 0196.